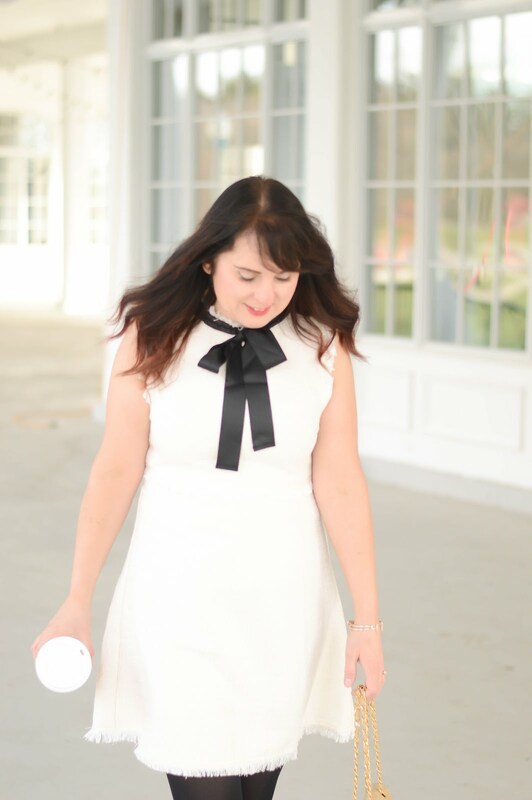 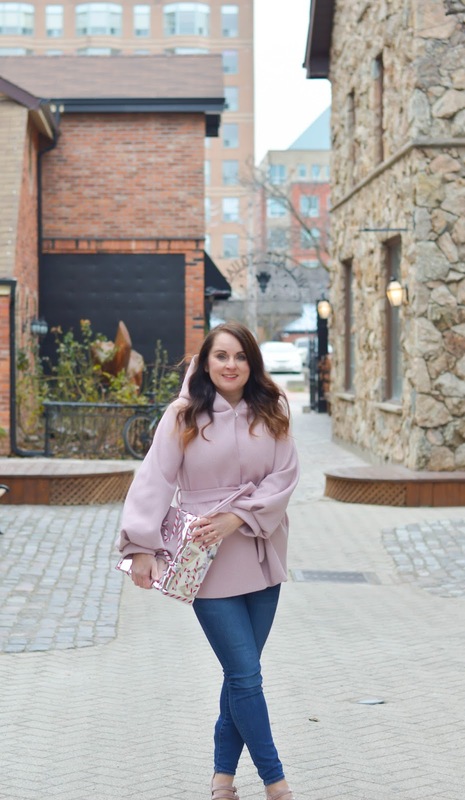 With the holiday season upon us let's get into some holiday what to wear's. 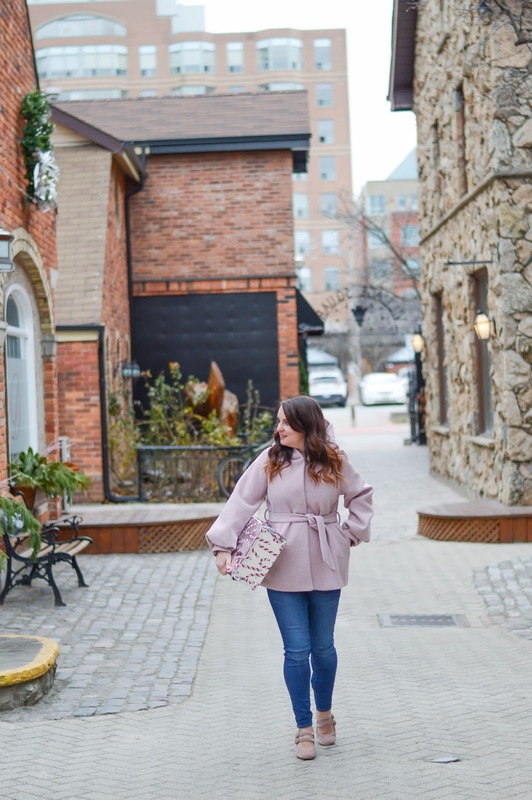 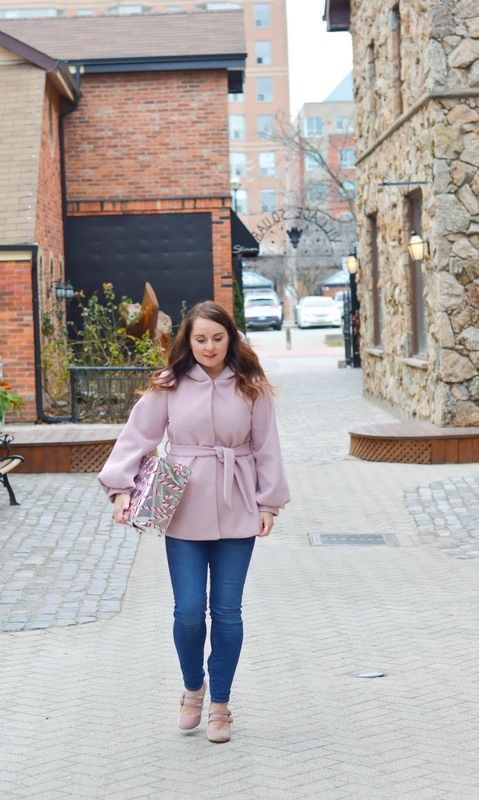 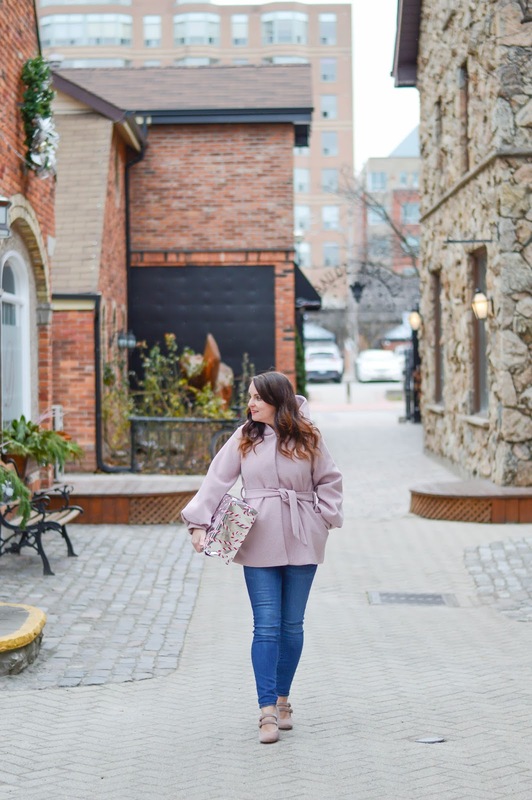 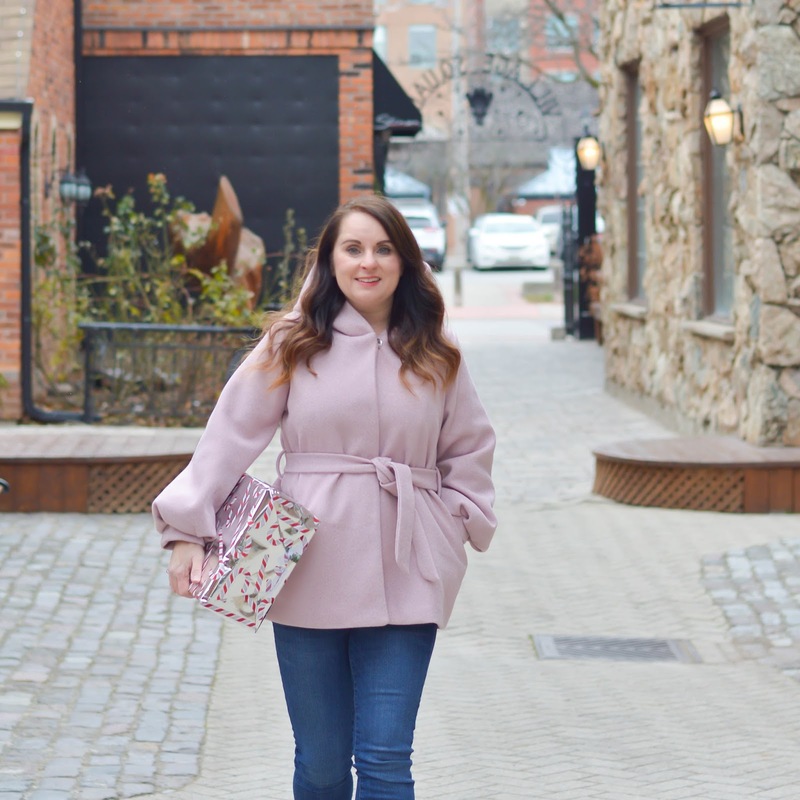 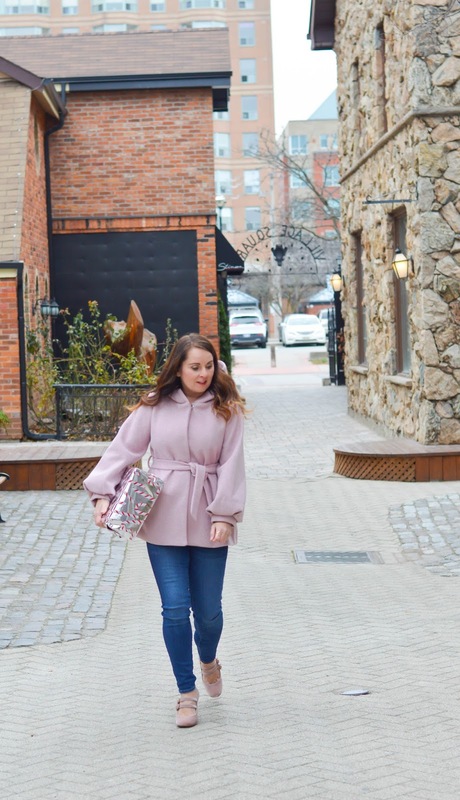 I have been wearing this pink coat on repeat lately since it's the perfect weight and warmth to run errands in. 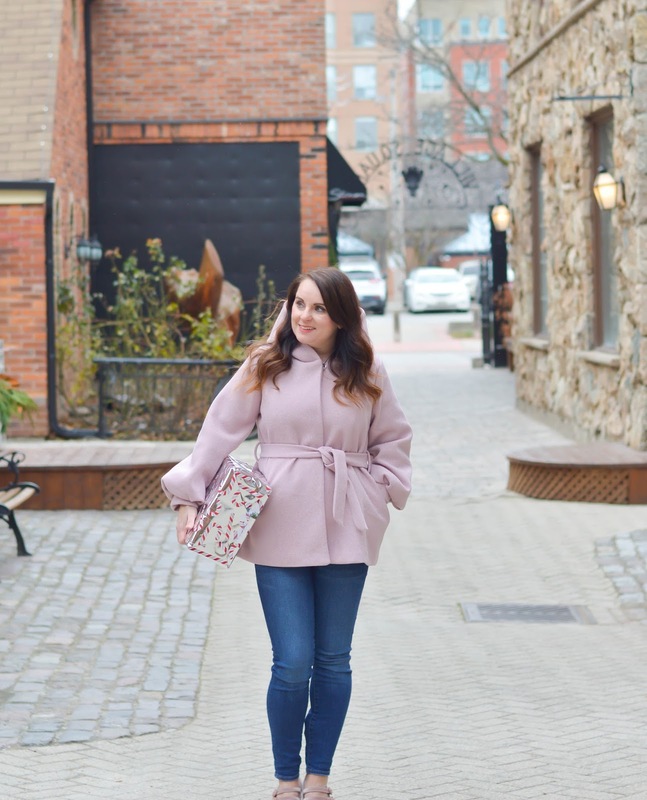 This coat isn't bulky which makes it very easy to travel around in. 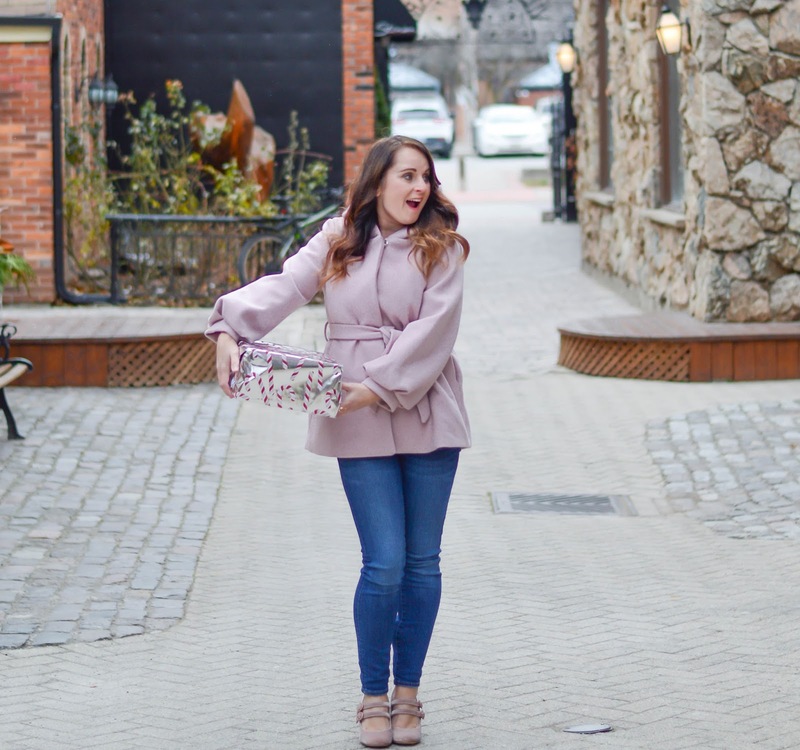 With a price point that is really unbelievable (under $40) it's a total steal of a deal!